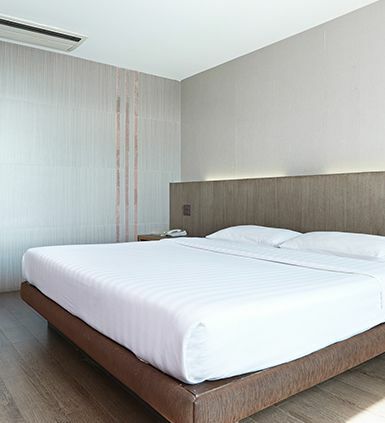 A brand new chic budget class hotel located at Petchaburi Road in the heart of Bangkok commercial shopping and business district. 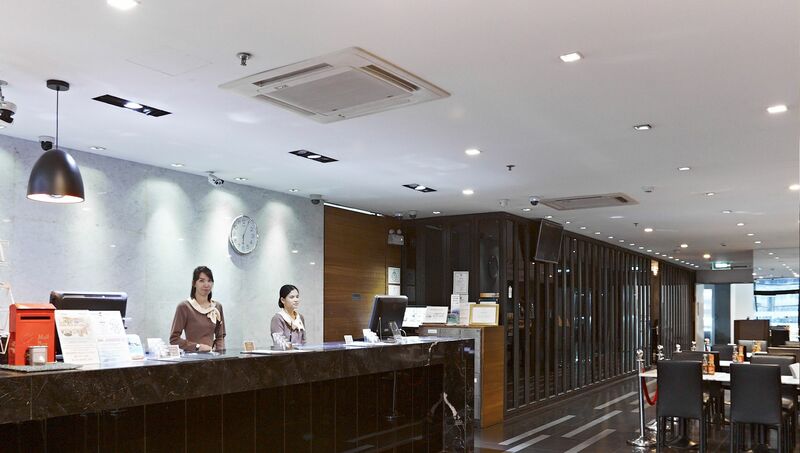 The hotel is easily accessible to Bangkok major shopping district and department stores like MBK Shopping Center, Siam Paragon, Siam Square, Central World Plaza. 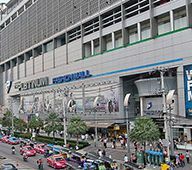 Located near the hotel are Palladium Mall and Platinum Fashion Mall with over 3,000 wholesale retail shops, and Pantip Market IT Plaza, one of Thailand's best known IT Plaza. 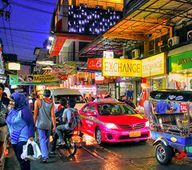 The Suvarnabhumi International Airport is approximately 40 minutes away and only 1.5 kilometers away is Phaya Thai Station, an Airport Link Rail Station. 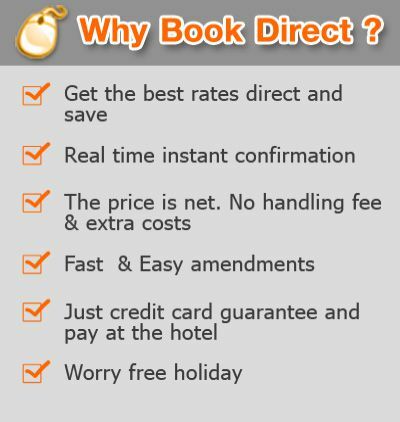 The hotel is only 10 minutes away to the Ratchathewi BTS Station. 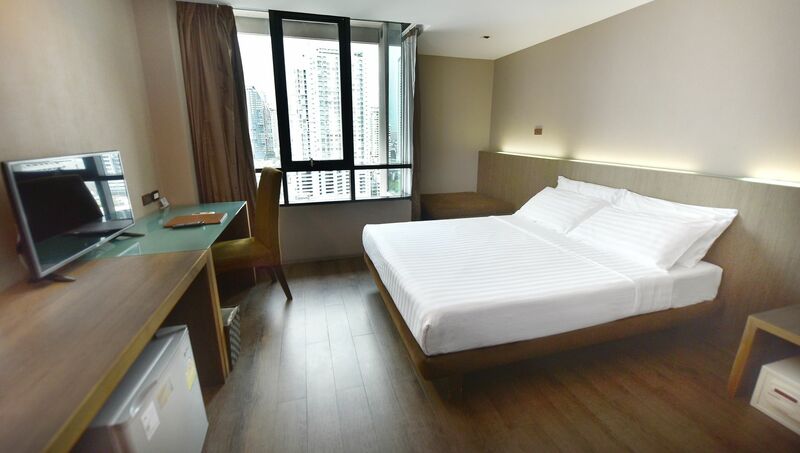 Rooms are standard size with 28 sqm., comfortably furnished with keycard locks, air conditioners, refrigerators, satellite TV and International movie channels. 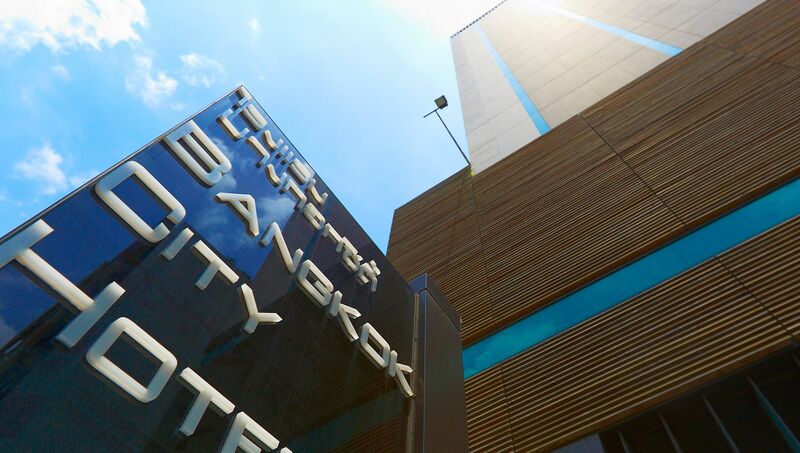 The hotel has one restaurant at lobby level which is multi cuisine, opens from 7:00-23:00. 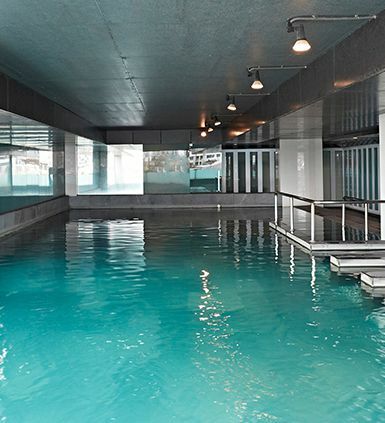 Size of Pool : 6 metres by 15 metres with 4 Jacuzzi seats for your & relaxation. 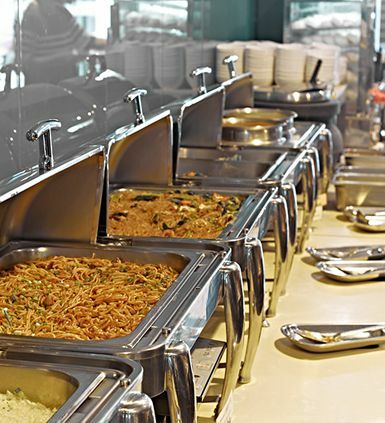 We offer free buffet breakfast every morning, ranging from a wide variety of food for you to choosefrom. Included with your breakfast is 30 minutes of free Wifi. Platinum Fashion Mall. 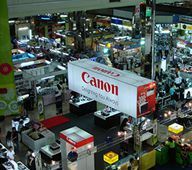 Every shopper favourite mall...A relatively new shopping center in the Petchburi area, Platinum Fashion Mall caters especially to wholesale clothing, selling a similar range of clothing to the Pratunam Market across the street, except in air-conditioned comfort. The mall has six floors which are filled with small outlets - most of them specialising in women's clothing and fashion accessories. In the central heart of Bangkok’s most attractive landmarks, Petchaburi Road, Ratchathewi, Bangkok. 300 m walk from Ratchathewi Station (BTS). Don Mueang Airport Bus : The Airport Bus A1 or A2 (cost 30 Baht/ one way) From Don Mueang Airport - BTS Mor Chit station, take BTS to the Ratchathewi station then use Exit 3 to the traffic light, take a left turn and walk 150 meters to Bangkok City Hotel.